If you’ve been following this saga, you’ll know that I had a sale of ALL of the Kindle versions of my award-winning, very highly rated, really unusual, romantic, exciting, impactful and spiritually meaningful books for a lousy 99c each. 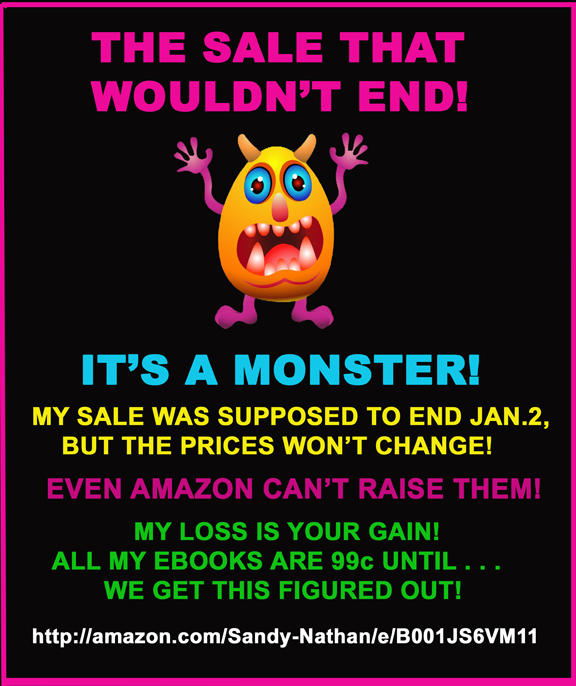 The sale was supposed to end on January 2, 2013 and the books were to return to their usual prices of $1,789.00 each eBook. January 2 came, and I went, “Oh, time to raise my prices from their ridiculously low sale levels to something more reasonable.” But I couldn’t. My Amazon dashboard REFUSED TO CHANGE THE PRICES. I kept trying; it kept refusing. I contacted Amazon. They couldn’t do anything, either. The sale continued, out of control, with no end in sight. Until today, when the admin panel worked perfectly and I adjusted the prices upward to their pre-sale levels. I'm so sorry to tell you this . . . I had to increase my prices back up to their normal levels. But I told you it would happen . . .
FIVE STARS! A MODERN SCI-FI MASTERPIECE! … first-rate science fiction and one of the most absorbing page-turners … that I’ve read in years. … the imagination of Ray Bradbury is combined with the whimsicalness of Douglas Adams … irresistible. 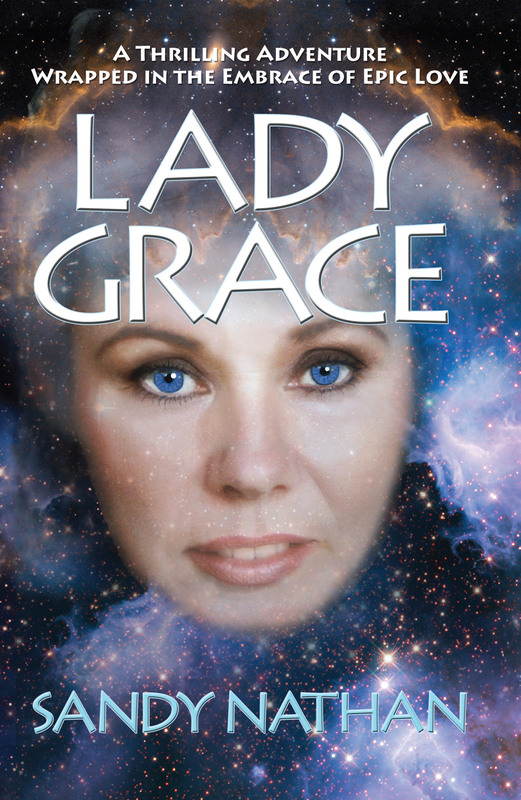 Lady Grace holds its own with the best of today’s sci-fi page-turners … as much a spiritual and psychological exploration as it is a science fiction/fantasy thriller. BUT DON’T WORRY, IF YOU MISSED THE SALE, I’LL BE HAVING FREE PROMOTION DAYS AND WHATEVER ELSE I DREAM UP. YOU’LL BE ABLE TO GET THEM CHEAP AGAIN. SOME DAY. THE ABOVE IS A VERY COOL, AND OBSOLETE, AD FOR THE SALE. DESCRIPTIONS OF THE BOOKS ARE BELOW. THE LINKS WILL TAKE YOU TO THE BOOKS’ PAGES! OR CLICK HERE. 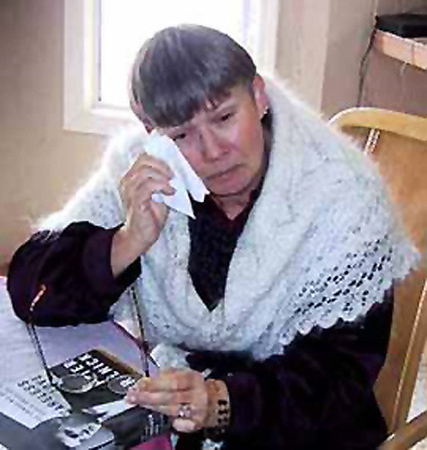 Sandy’s Amazon Author Page. Click here of on image. 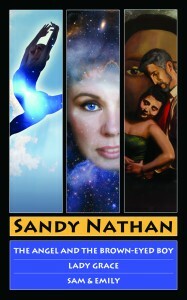 HERE ARE LINKS TO AND DESCRIPTIONS OF SANDY’S SIX BOOKS! TECOLOTE, the adorable kids’ book about a baby horse. EARTH’S END––the new, three book sci-fi/fantasy/visionary series that takes you to the end of the earth, and beyond. The Angel & the Brown-Eyed Boy––An angelic girl shows up on the sidewalks of New York City in 2197. Or is she a girl? Jeremy Edgarton, teenage genius and revolutionary decodes the transmissions. They say the world will blow up tomorrow morning. Lady Grace––The radiation has cleared. A few survivors make it back to Piermont Manor to start a new life. What they face is a battle more deadly than any they’ve fought. Evolution can work for evil as well as good. Sam & Emily––Can love live in an echoing cement bomb shelter three hundred feet below the earth’s surface? 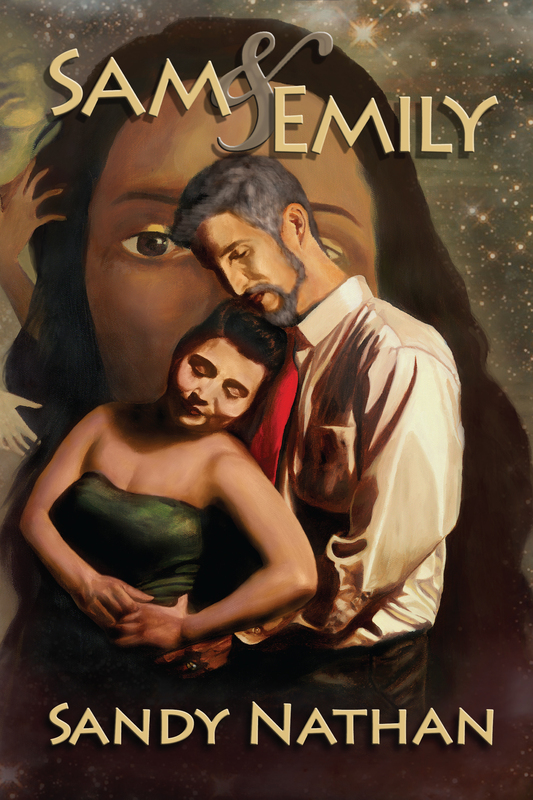 Find out in Sam and Emily as headman Sam Baahuhd falls in love with a beautiful assassin. The Angel & the Brown-eyed Boy, Lady Grace, Sam & Emily – The Complete Tales from Earth’s End Saga for 99 Cents! 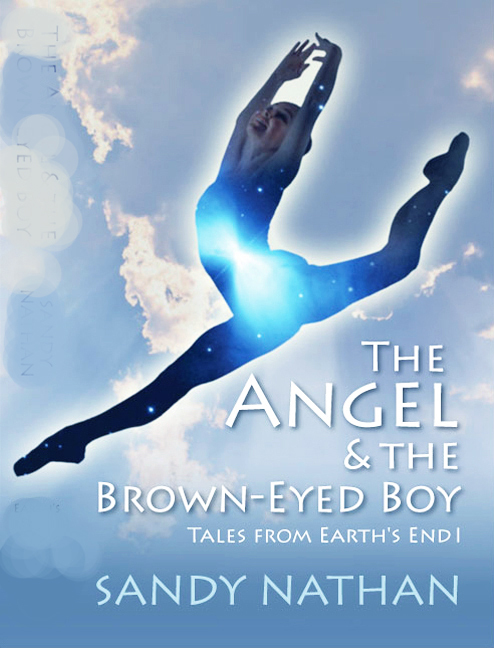 The Angel & the Brown-eyed Boy’s Kindle edition is 99 cents. This is its everyday price––such a deal for an award-winning book. Link takes you to The Angel’s Kindle page. This book has been advertised as free in some places. Due to a snafu, it’s 99 cents. Sorry. The other two are free. The Angel & the Brown-eyed Boy The first book in the Tales from Earth’s End Saga gets the ball rolling. What’s the ball? The planet Earth. Tomorrow morning, a nuclear holocaust will destroy the planet. Two people carry the keys to survival: A teenage boy and an intergalactic traveler. And a bunch more fascinating characters, too. The book is an ensemble piece where the prize is survival. The link above will take you to a lot more info, and a place to buy. 99 cents! 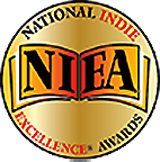 Winner of 4 national awards, including the Gold Medal in Visionary Fiction at the IPPY Awards. Lady Grace: A Thrilling Adventure Wrapped in the Embrace of Epic Love Tales from Earth’s End Saga, Book 2. 5 stars out of 5! A gripping story of life after the world ends . . . fascinating and reminiscent of Stephen King’s epic masterpiece – The Stand. Sam & Emily is by far my favorite . . . in the series. It will leave you thinking well after turning the last page. Out of the ballpark! It’s a terrific story with wonderful characters – both the good guys and the bad guys – in all kinds of wild situations. … Prepare yourself for a wild ride. 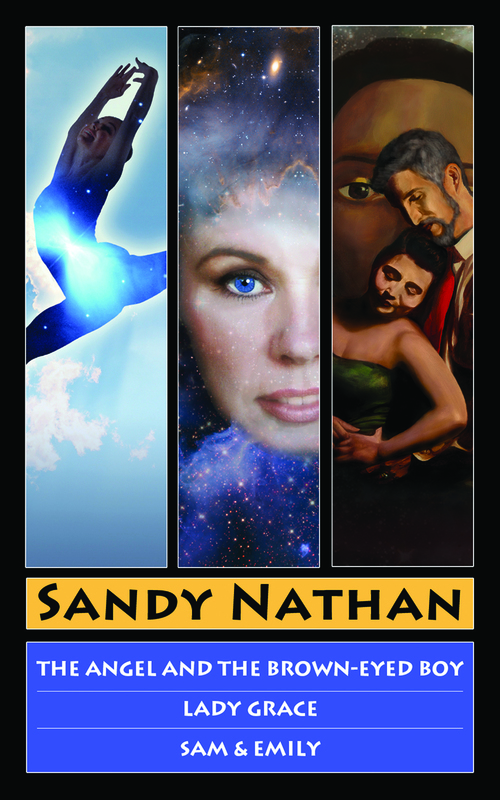 And give thanks that there are Sandy Nathan books already in print and even more on their way. A heads up–I’d give the books of the Tales from Earth’s End Saga an R rating if they were movies. They contain violence, strong language, and sexual situations. I’m a grandmother, but I don’t write like one. I don’t go over the top, either. The books are about the end of the world, a police state and people fighting for survival. Despite that, they’re quite spiritual and uplifting, not to mention really romantic. THE BIG NEWS: Tales from Earth’s End: The Complete Series Boxed Set A giant eBook containing all three books is in production! This set is not included in this promotion, but will be in the future promotions.